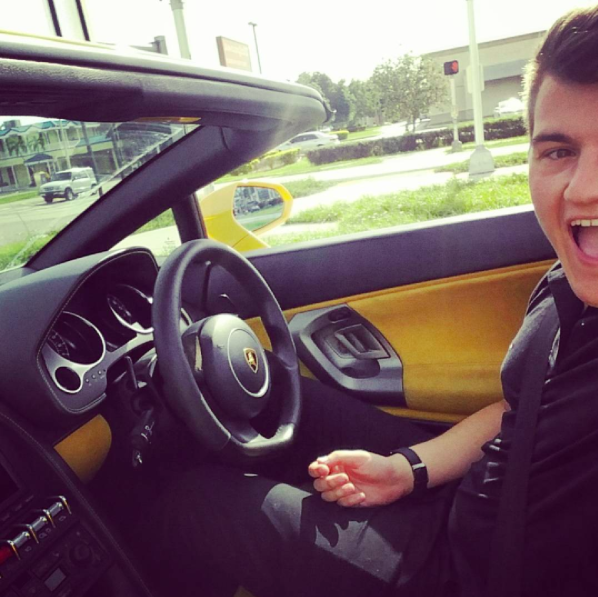 Alex Bowen rented a supercar while on holiday in Miami and ended up being given exactly the same Lamborghini Justin Bieber was caught street racing in last year. 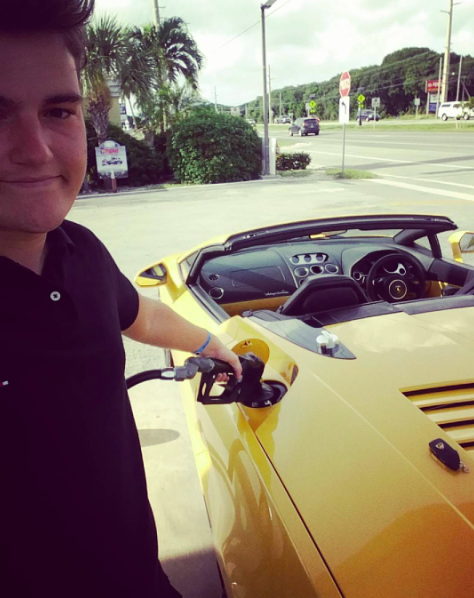 The 23-year-old dropout who now works in social media marketing hired the bright yellow $165,000 car while on holiday in America. But he had no idea he was driving the Lamborghini Gallardo Justin Bieber got arrested in, which can get to speeds of nearly 200mph. Alex told The Tab: “The man who hired me the car mentioned Justin Bieber had driven it before, but I just thought he meant the same model. I did’t realise it was literally the same one. Last year Justin Bieber was caught street racing in the very same Lamborghini Gallardo and was allegedly speeding at 136mph. The court made the singer take an anger management course and pay $50,000 to charity. Alex said: “There were no scratches on the car, but one of the speakers was broken so maybe he’d been blasting out some of his tunes cruising down south beach and blown them. “I wouldn’t call myself a Belieber, but I’m partial to his new album and a few of his old big tunes. Sorry is my favourite. Alex dropped out of uni to start his own social media marketing company and was able to quit his degree at John Moores when the business took off. 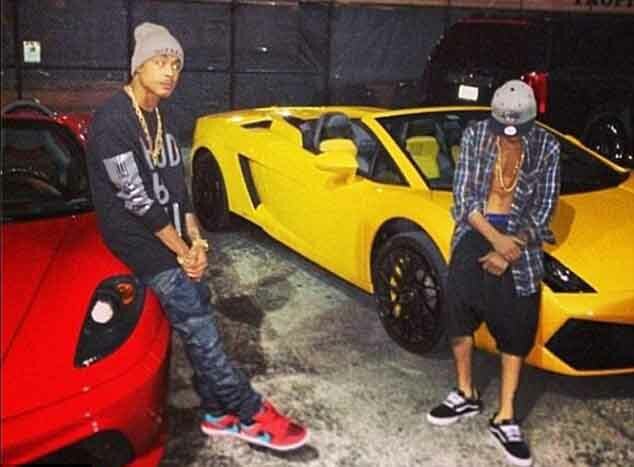 He added: “I doubt anyone thought it was Justin Bieber driving the car. I had the roof down majority of the time, so I’m sure any fans were let down to see a British lad with a huge grin on his face. Alex has been travelling across America and has stopped at Miami, Chicago and San Francisco. He even rented a Ferrari F430 in Las Vegas too. 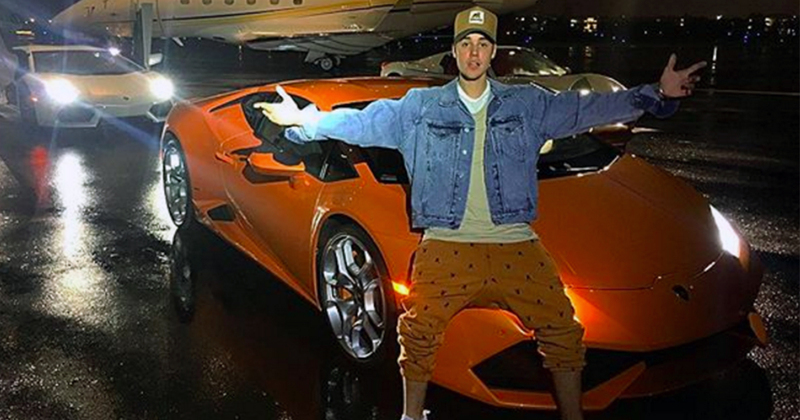 Rental for the specific Lamborghini Justin Bieber drove can cost around £1,200 a day and can require deposits of up to £8,000.